Floh: Floh Bibliophiles: Bring Your Own Book! The BYOB Club (Book not Booze ;)) is a BOOK club with a twist! You bring and talk about your favourite books, meet other book lovers of course and best of all, take home books to read (but do return them later)! 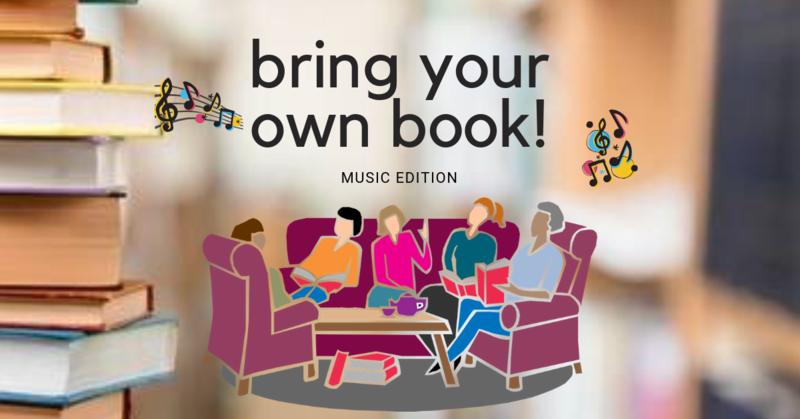 At this weekends edition the club we will be discussing books about music, musicians and musical books. Do bring your own book and sign up now for this bookworm event! All food & beverage is pay for what you consume.